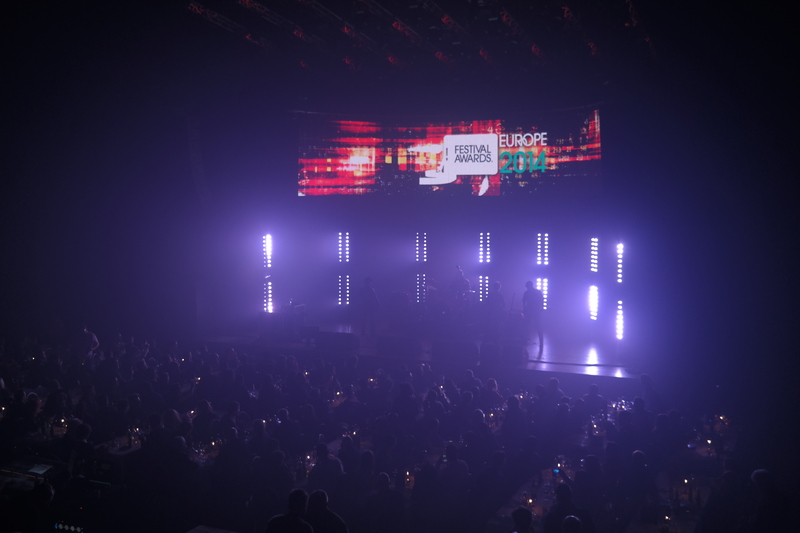 EUROPE: Europe’s best music festivals, artists and promoters of 2014 were revealed at the 6th annual European Festival Awards, which took place at Groningen’s De Oosterpoort in The Netherlands, crowning the opening night of Eurosonic Noorderslag. The ceremony also featured some of the hottest new European artists with performances from Danish electro-pop sensation MØ, London-based R&B musician Jack Garratt and Norwegian singer-songwriter Aurora Asknes. 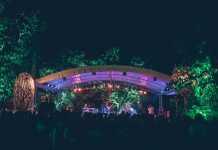 The event honoured its first ever winner from Montenegro with Sea Dance Festival, organised by the Croatian team behind Exit, awarded Best Medium-Sized Festival. 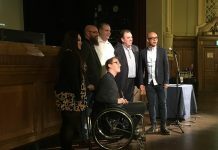 The winners were decided by a combination of public votes and the EFA jury – made up of journalists, booking agents, festival organisers – who had a 25 per cent say in the final outcome of the public voted categories. 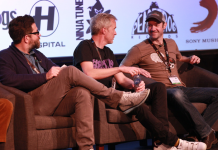 More than 1.2 million votes from festival fans all over the world were cast (an astonishing 100% increase on last year’s figure) with festivals in more than 35 countries taking part, showing that passion for festivals across the continent continues to grow.